In the fall of 2018, the visual arts department launched a new tool to aide visitors at MSA art exhibitions. Known mostly to major art and historical museums, audio tours provide a different approach to gallery and museum visits by narrating the exhibits. 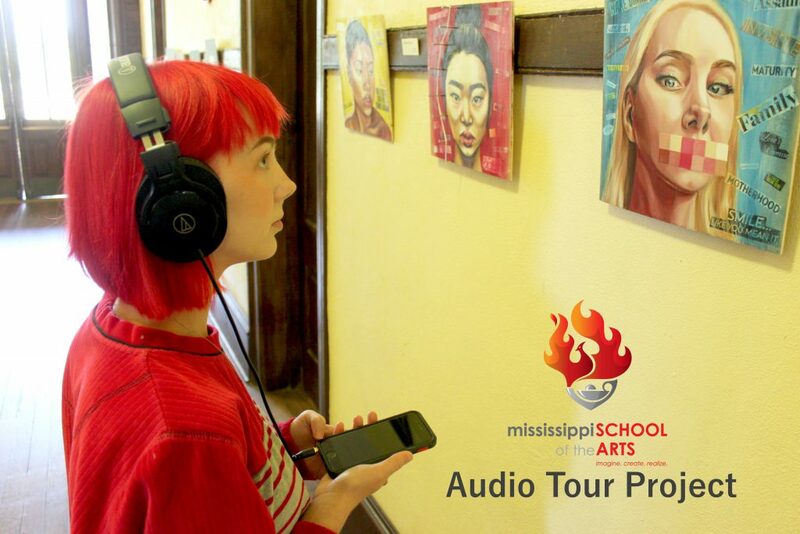 The Audio Tour Project is a collaborative workspace between the visual arts and technology departments, geared towards giving students an opportunity to obtain the knowledge to develop and curate audio tours for art showcases. 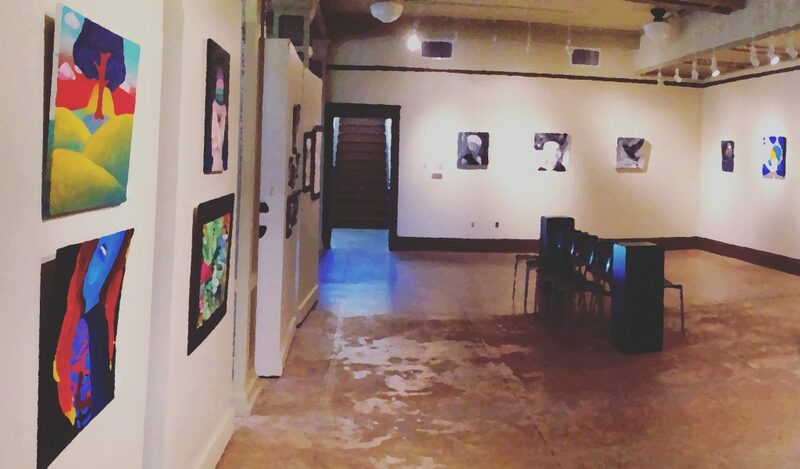 This service can not only be used for in-house galleries, but can be used at any location with internet access, making the service mobile-friendly and engaging to meet the demands of self-served art and historical museum destinations. Audio tours are available for select art exhibitions and destinations. Visitors may scan a posted QR code or visit the gallery URL using a smartphone or tablet web browser. Headphones/earbuds are recommended for a quality experience.